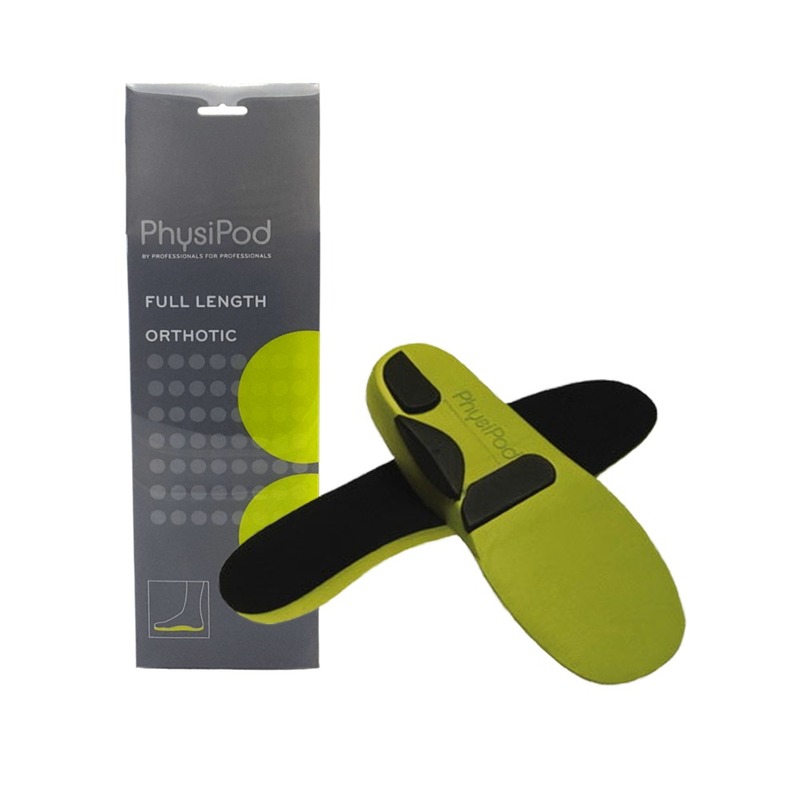 The PhysiPod Orthotics offer additional components to optimise your Orthotic and better tailor it to your individual needs. 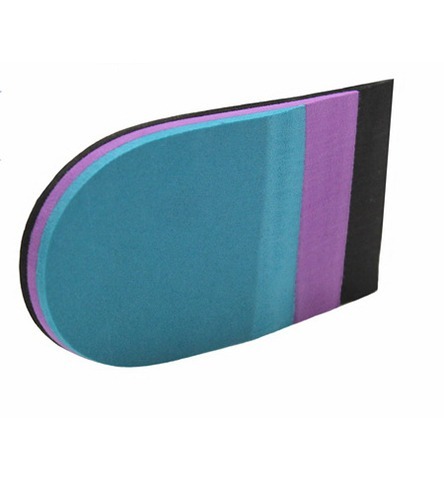 The pack comes with Rear and Forefoot ‘Postings’ of 0˚/2˚and 4˚ to provide additional correction. It also has a Unique Arch Filler, for added arch support and stability. To Fit : Slide the Orthotic into the toe space of the shoe until ‘snug’ against the front of the shoe. 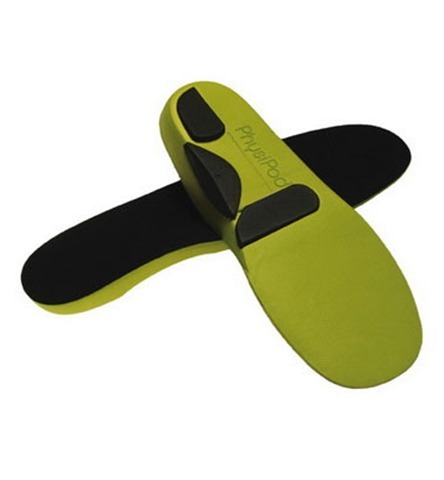 Lower the rear of the orthotic into the heel space of the shoe. 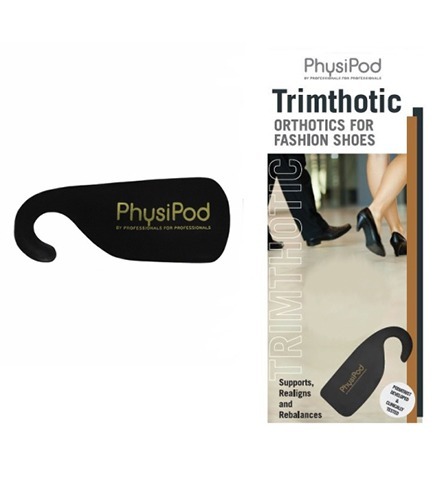 If too long for your shoe, you can simply trim a little off from the forefoot area of the Orthotic, so it can fit into the shoe. Only trim a small section at a time and recheck the fit, so that you do not cut away too much. It is easy enough to trim away a little more but you cannot add back if you trim away too much! 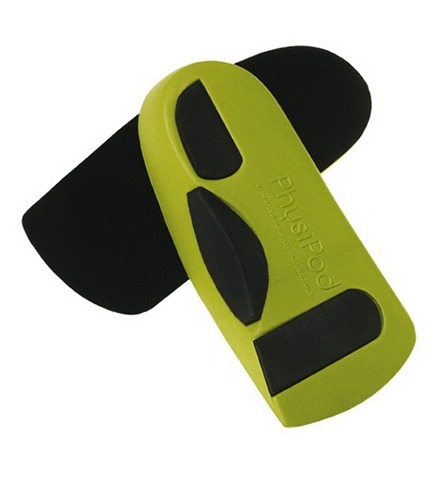 It is important to have the heel of the Orthotic fitting squarely and snugly into the heel of your shoe. 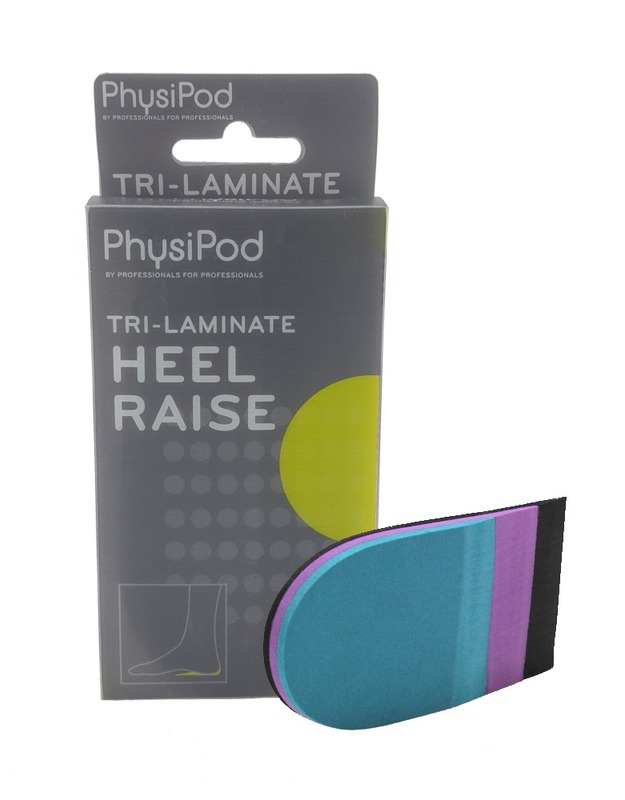 (Please note, in runners, you can remove the insole that is supplied with the runner and just use the PhysiPod Orthotic). 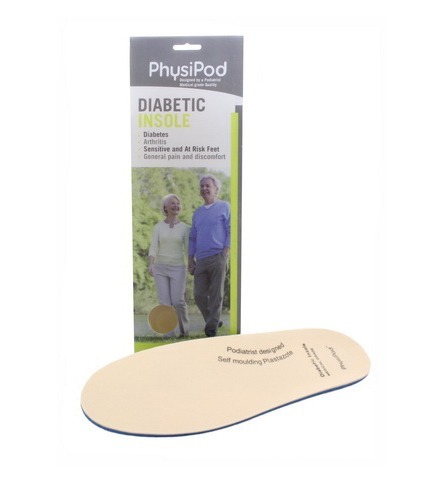 Please also note, your Podiatrist or Health professional may provide you with additional information for specific foot problems and should be consulted if you are in doubt . 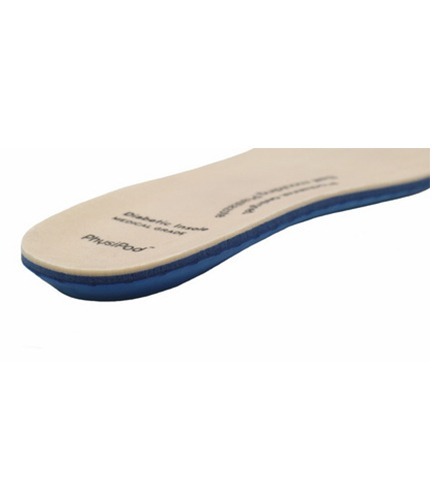 The rear and forefoot postings are to be used for extra correction of the really Flat Foot, or the Over-Pronated Foot, you would need the 2˚ for a moderate correction; or the 4˚ for a stronger correction. If this amount of correction is not required, please use the 0˚ postings.